A call for the creative bunch has been made by popular toymaker Hasbro, so, boardgame designers, head over to Indiegogo and check out their new nationwide challenge for creating the next great game. 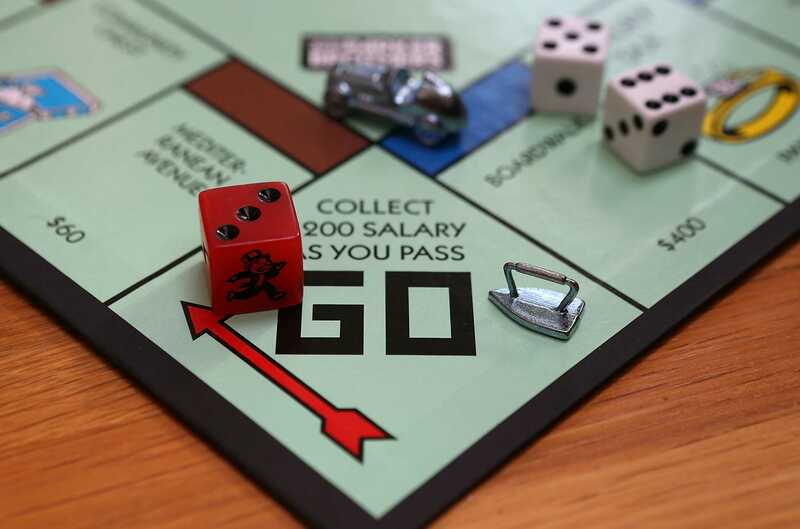 From the makers of highly known boardgames such as “Monopoly” and “Game of Life”, Hasbro is bringing forth the possibility for aspiring young designers to come up with their own unique idea of a party game, to be enjoyed in a physical, face-to-face manner that will shame all its competition. The long-standing company is now appealing to crowd funding to find the next best thing in boardgames, opening up the possibility for third-parties to submit their ideas and perhaps becoming the inventor of an excellent and fun game. The premise is simple: you come up with the design and idea, and Hasbro will make it a reality. The company is offering a $10,000 prize for the winner, along with many opportunities that could last through their lifetime. They will be accepting submissions until September 30th of this year, where individual boardgame designers or teams up to four members, will be able to submit their ideas on the official website. The judges at Hasbro will select five finalists, who will start their journey by turning their campaigns live on Indiegogo on October 30th. They will be supported by the company and will be allowed to officially gather funds from eager online users, who are deemed to find one idea better than the other. The crowd funding will end on December 1st, after which each game will go through grueling evaluation that might look at more than just the funds gathered. On December 3rd, the winner of the final five will be chosen, with $10,000 to go directly into their pocket, before it all officially begins. The crowned winner will be flown between December 5th and January to meet the marketing and packaging department of Hasbro, during which they will sort out the development and production details that will see their game onto the shelves. The aspiring designer will retain ownnership and intellectual property over the game, patents or trademarks, along with sharing into the potential profit. It’s an exciting possibility for boardgame designers, and Hasbro is offering an opportunity for them to shine. According to Brian Chapman, the lead of design and development team at the company, this will open up the possibility for a broader audience of creative minds to get their ideas out into the market. Participants need to keep in mind that they’re required to come up with a unique and fun idea, playable on all venues, ranging from barbecues to late night college parties, by people between 1 and 100, so the possibilities could be endless.